Nichols Zauzig Sandler is pleased to welcome Family Law Attorney J. Andrew Taylor. 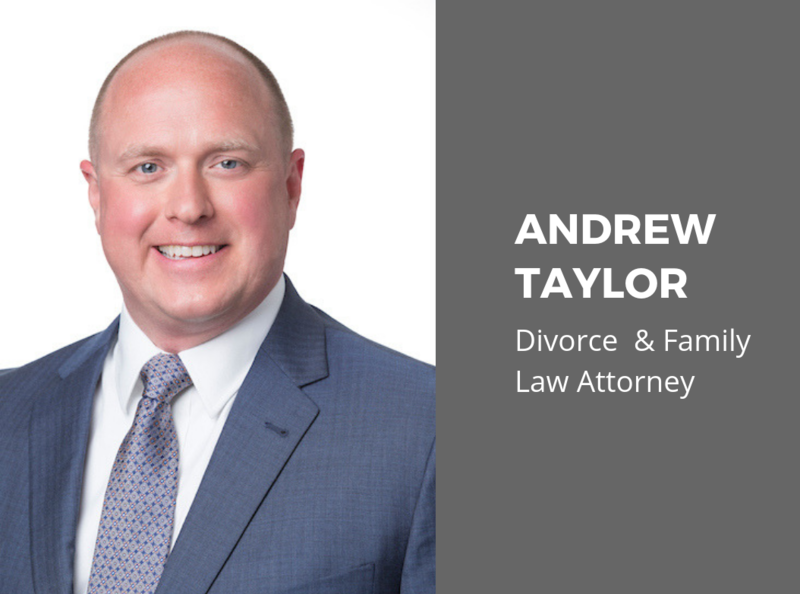 Mr. Taylor brings 11 years experience focusing on the practice of family law in the Manassas and Prince William County areas. Mr. Taylor has represented clients in courts throughout Virginia, including the Virginia Court of Appeals and the Supreme Court of Virginia. He provides passionate representation for his clients in the court room or through settlement negotiation, while remaining sensitive to the long-term affects of family law issues. Mr. Taylor’s professional activities include serving as an instructor at the Prince William County Criminal Justice Academy and as a volunteer judge for the Upper-Class Moot Court Competition at the George Mason University School of Law. He is a member of the Prince William County Bar Association, and currently serves as the Gainesville District Director for the Prince William County Industrial Development Authority. Mr. Taylor graduated with honors from George Mason University with a B.A. in Government and International Politics and then went on to earn his J.D. from George Mason University School of Law. During law school, Mr. Taylor represented his class to the Student Bar Association, while also working in an administrative capacity for the law school. During his last two years of law school, he worked in the the office of the Commonwealth’s Attorney for the City of Alexandria, prosecuting a variety of traffic and criminal matters. Outside of work, Mr. Taylor enjoys spending time with his family, volunteering for community service projects, and visiting the area’s local historical attractions.